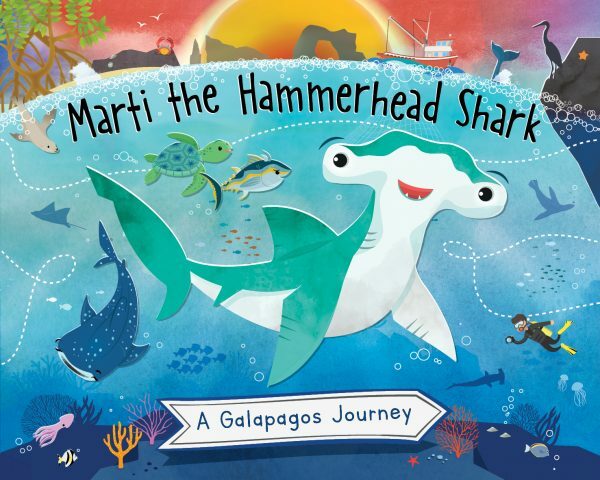 Join Marti, a young scalloped hammerhead shark, on her journey from her home in the Galapagos Islands to Cocos Island, Costa Rica. Meet Marti’s marine friends who share the magical, but perilous, adventure across the Pacific Ocean. Discover more about the scientists who track these incredible journeys. 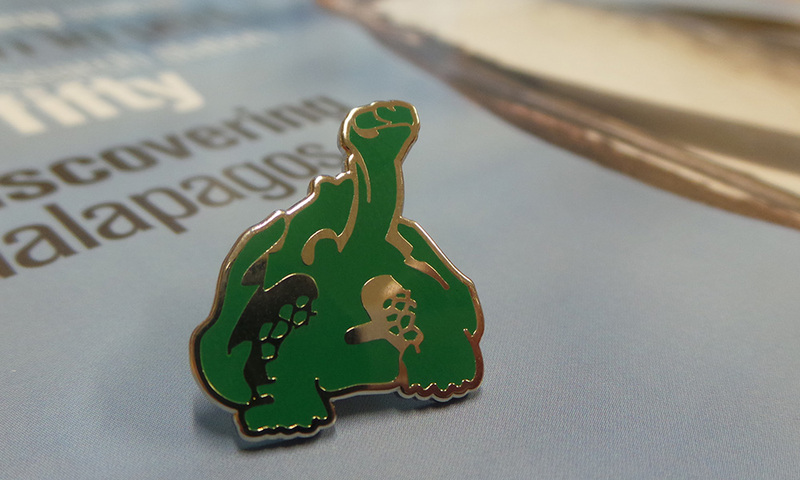 Help us to protect these brave explorers on their journeys now and in the future. This beautifully illustrated book will capture children’s imagination as well as teach them more about the marine life of Galapagos. 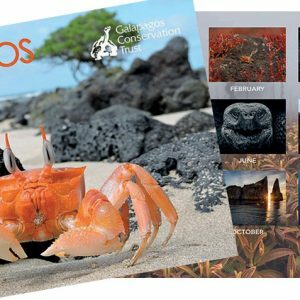 Our ultimate goal is to distribute books to 1000 children in Galapagos and to help make this possible, each purchase online will fund a book for a child on the Islands. Pre-order yours today to support this vital project and get your own copy of this unique storybook. Expected delivery in May/June.